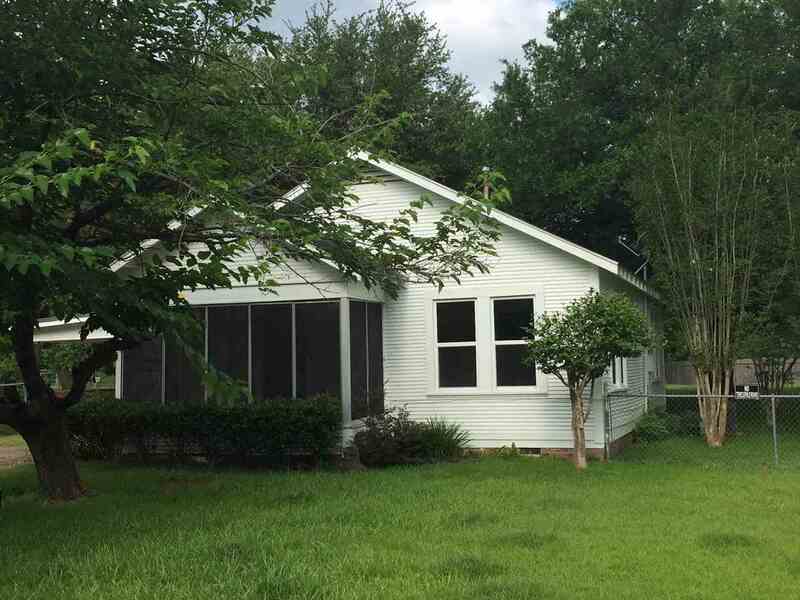 This 2 bedroom, 1 bath house could be a starter home, retirement retreat, or rental property!! It is located just down the street from Redwater&apos;s middle school. It has new shingles, a double carport, a glass enclosed porch, and a beautiful backyard with a fruit tree and a magnolia tree. Call today to see!